I have sold a property at 8 Rotherglen Crt in Brampton. Perfect Investment Home To Rent Or Live 3 Separate Entrances. 3 Full Bathrooms 2 Kitchens, 2 Laundry Room. Entrance From Garage. Huge Living Room Walk Out To Balcony, Huge Family Room Walk Out To Deck. Hardwood Floors Location Is Ideal For School, Transit , Shopping Etc Etc. Family Neighbourhood. 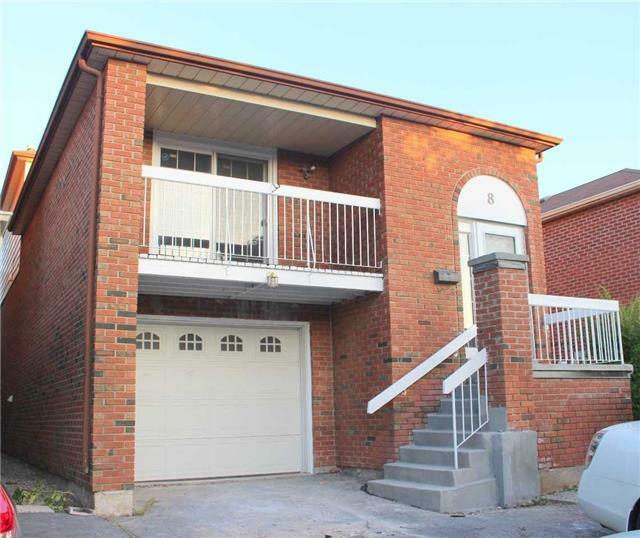 I have listed a new property at 8 Rotherglen Crt in Brampton.